You will find our cosy shop in the beautiful valley of Morkadalen on your way down to Ervik. 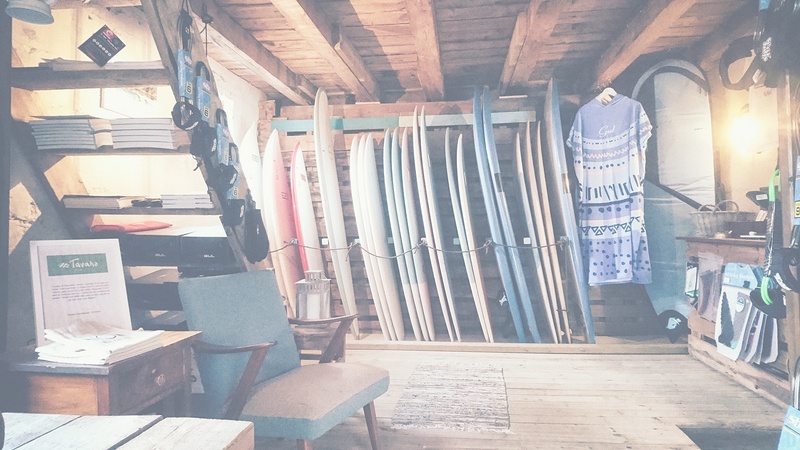 Here we offer you a variety of surfboards, as well as different accessories needed, for cold water surfing. You can also RENT EQUIPMENTS or getting SURF LESSONS from our experienced and ISA-qualified instructors. Or stay over night in our outstanding ACCOMMODATION – THE BARN. Welcome to our paradise. Rentals: 1 April – 15 Nov.
We make personal appoint-ments. Just contact us.